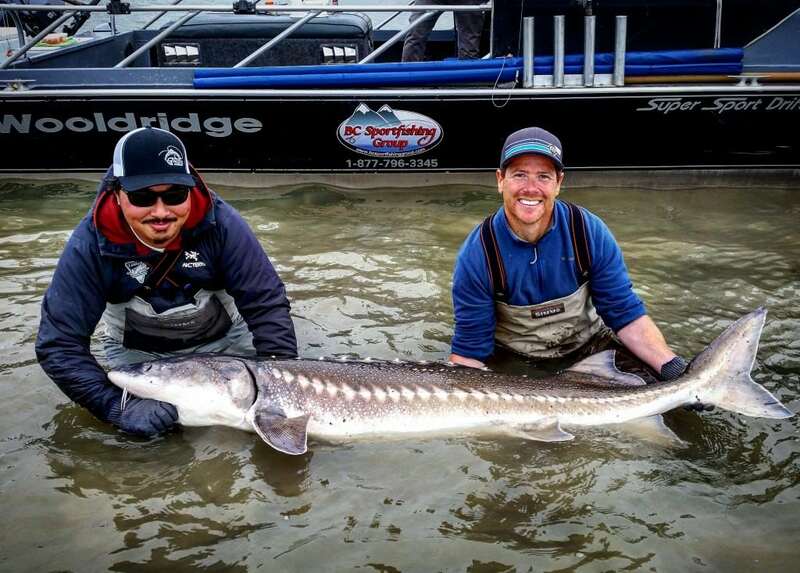 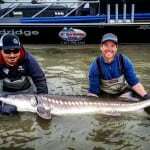 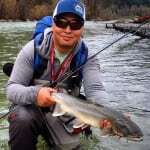 Jordan has been with Pacific Angler since the fall of 2012. 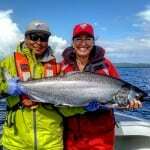 He spends his spring and summer working at Langara Fishing Lodge in Haida Gwaii and spends his fall and winter working at Pacific Angler. When he is not fishing up at Langara or working at the shop, he spends his days off on the local waters pursuing salmon, steelhead and trout with his fly rod. 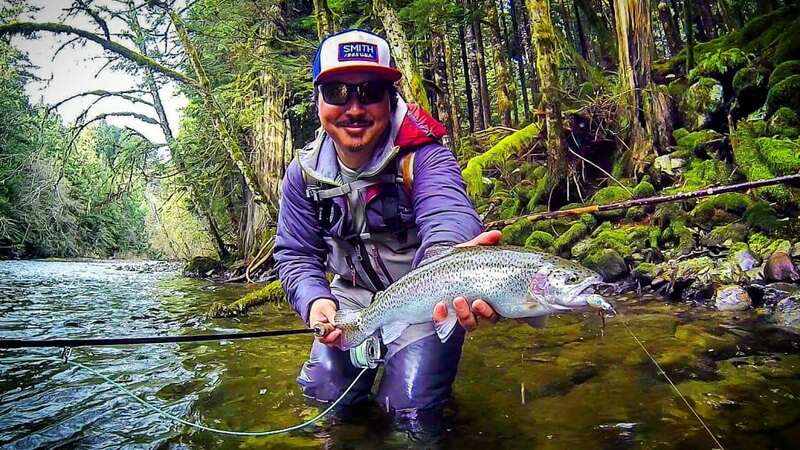 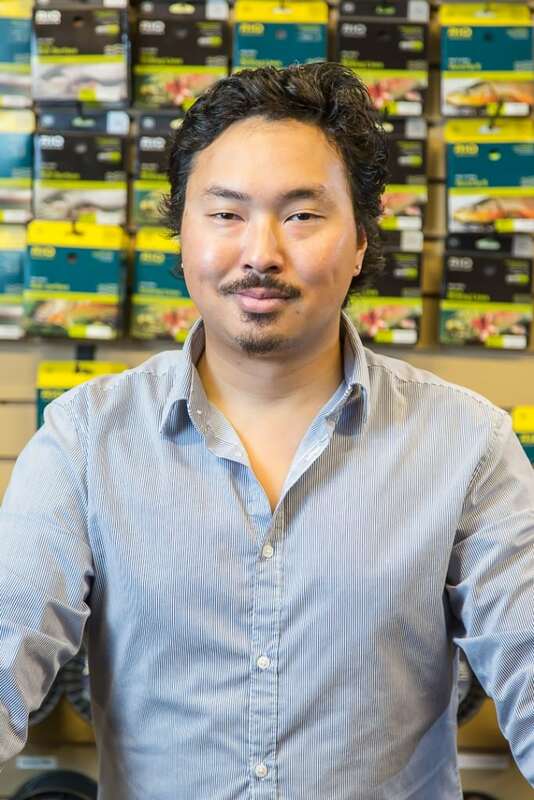 Like most fisherman, Jordan loves his gear and when it comes to tech talk on fabrics used in waders and jackets or the latest sunglass lens technology, he is your guy. 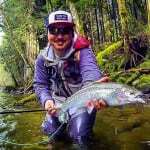 Jordan has also spent a lot of time fishing in Hawaii and his travels there have allowed him to become friends with some of the top bonefish guides. As a result he has become our resident expert on fishing this area and he can suggest the right places and right flies and even help you book a trip with a great guide for monster bonefish.